So much has happened since the last time I posted about the waiting game that the Pebble Limited Partnership (PLP) was playing with the dangling of their mine permit application to the State of Alaska. One really big development was the withdrawal of one of the half-owners of the project, Anglo American. It gave opponents of the proposed Pebble Mine reason to celebrate a moment, but it is still not to be treated as a victory celebration. 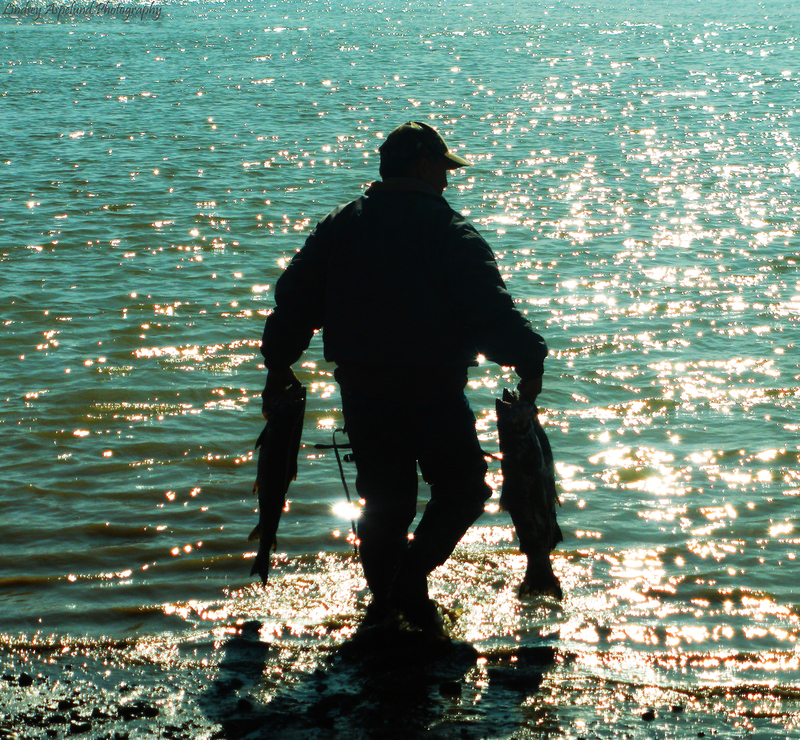 Until the Bristol Bay watershed has permanent protection from large-scale mineral development, a true victory for those who rely on the fish and game resources of Bristol Bay cannot truly be counted as a win. The work on the EPA Bristol Bay Watershed Assessment is still being evaluated and finalized and, although the second comment period is closed, letters to Gina McCarthy, the EPA Administrator, with copies to your Congressional delegates asking them to protect Bristol Bay are always relevant and useful. On the state level in Alaska our population is mobilizing to oppose legislation that almost passed before last spring’s session recess. Stakeholders from around the state are in the process of requesting meetings from Alaska’s Department of Natural Resources(AK DNR) out of concern for what the bill would do to take the public out of natural resource decision making processes. Of greatest concern is the power that the bill, if passed into law, would give one person, the DNR commissioner, to single-handedly sign off on a general use permit, as long as it is believed that the development would not cause irreparable harm to the environment. That could mean anything depending on the developer’s belief in their ability to move mountains. I could go on and on, but I think that your curiosity would be best served by visiting the site link for Stand for Salmon. In this site you will find news links related to this bill, meeting information and some bill breakdown. If you live in Alaska please consider attending a meeting and preparing a statement when the time comes to hear testimony. Your comments will be added to the record for the bill. If you are an Alaskan who cannot attend a meeting, please take the time to call your Senator and Representative to let them know what you think about this bill. There is a link in the site that will direct you to find your respective lawmaker’s contact information. If you live in a town that is not being represented by a meeting time, consider sending a meeting request of your own to AK DNR. For those of you who reside outside of Alaska, but care about the wild salmon resource that feeds the world, please take the time to stand with Alaskans for salmon.